How are you going to win? How will you differentiate yourself to gain competitive advantage? 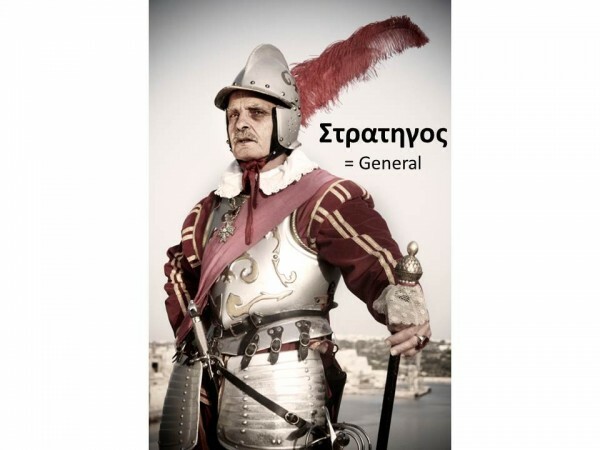 With winning in mind, it is no accident that the word ‘Strategy’ is derived from ancient Greek and is a military term. There are many examples of organisations that have NOT got their Strategic Thinking right and realised things were changing too late for them to get on the next ‘innovation curve’. Think of Kodak, Blockbuster Video or Nokia: all of these organisations failed to take account of changing technology and customer demand and, subsequently, paid the price. When thinking strategically, there is always a trade off between what you would like to do (driven by the market, ideas, customers) and what is possible (constrained by regulation or resources, which includes money, skills, assets, etc.). In essence, this means that Strategic Thinking requires an internal appraisal of the organisation’s Strengths and Weaknesses and an external appraisal of the organisation’s Opportunities and Threats. 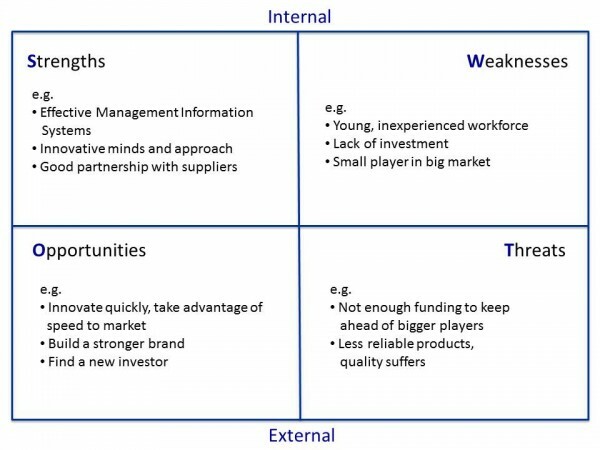 A SWOT analysis may sound simple, and it is in concept, but in reality it is rarely done well. A full SWOT should involve extensive data gathering, considerable market research and comprehensive analysis. It is not a quick ‘back of an envelope’ exercise, although many people treat it as such. Once an internal and external appraisal is complete, then strategic options may be generated and this will require creative thinking, so brainstorming helps here. The brainstormed options will need to be carefully evaluated using decision criteria to reach a good conclusion. Common decision criteria include strategic attractiveness, implementation difficulty and acceptability to stakeholders. So now that we have simplified the Strategic Thinking process, what about the practicalities of a management team actually following the process? This process can be particularly tough because it often means deciding to wind down or stop familiar activities and re-invent the organisation and the way it operates. It was Kodak’s complacency, when confronted with the development of digital cameras, that cost them dear. It is often useful for an external facilitator to work with a senior management team to keep them on track with the process and help them to be objective. I have found, when working with senior management teams, that a common mistake is to over complicate things. 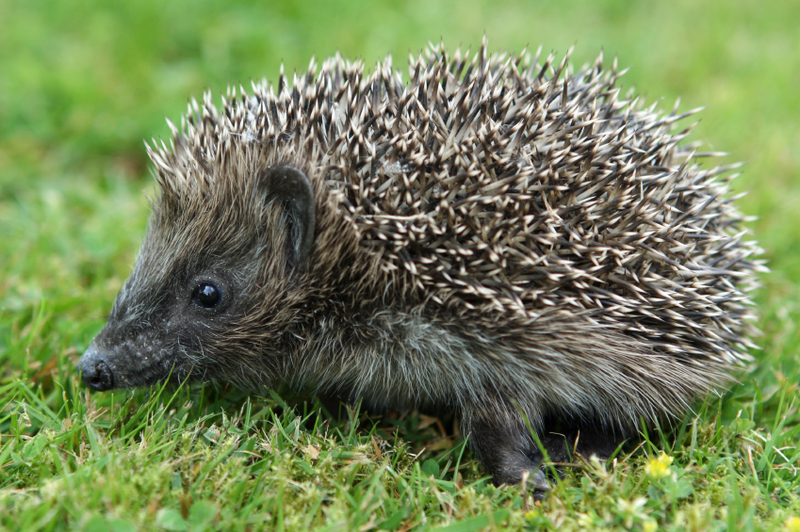 In his book ‘Good to Great’, Jim Collins describes the ‘Hedgehog Concept’ which means that an organisation should be able to explain how it will win – simply. 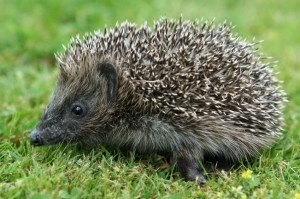 A hedgehog wins (survives) by curling up into a prickly ball. An organisation may win by being the lowest cost provider (Aldi) or by product/service leadership (Apple) or by customer intimacy (many small businesses, indeed my own consultancy, Learning Curve, is known for this approach). So, to simplify, Strategic Thinking is the process by which an organisation decides where it is going to play (e.g. countries, markets, sectors) and how it is going to win (e.g. cost, innovation, customer intimacy) through following a challenging process of internal appraisal, external appraisal, creative thinking and effective decision making. People are more likely to follow if they understand where the organisation is going and their part in getting there. So, when leading strategic change, it is imperative that leaders help followers to be clear what their part is and why it is important.